I’ve been talking about it for weeks, and I’m so excited to finally share this with you – my 2018 Christmas Gift Guide! As you may remember, last year I put together my first ever Christmas Guide, which you can see here. It consisted of lovely people and businesses that I have met on my blogging/Instagram journey, all small independents who make and sell with love. 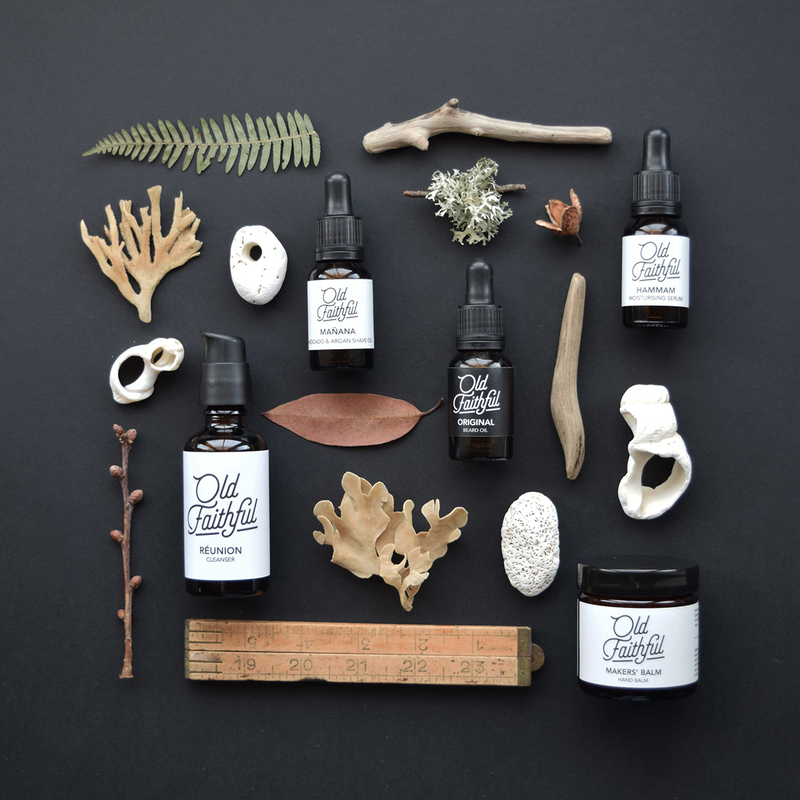 If you are looking for unique gifts that are not mass produced, are a mix of vintage and handmade, then these beautiful online shops are for you. It’s so important to support small businesses, and I had so much fun curating this little guide for you – I hope you enjoy it! So sit down with a cup of coffee (or a sherry if you’re feeling festive! ), and have a browse. Happy shopping! 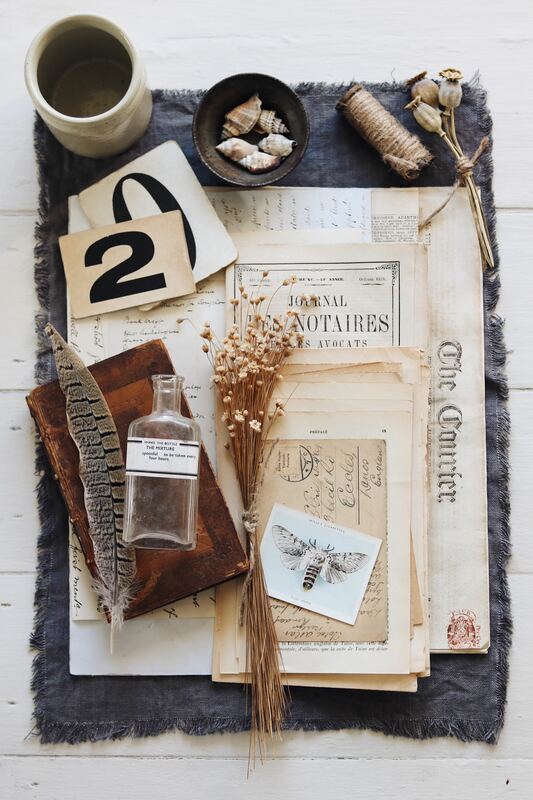 Permillion is a delightful online treasure trove of vintage props, beautiful collections of paper ephemera, and old print trays for displaying nature treasures, amongst many other gorgeous things. I’ve followed Karen for a while on Instagram, and have always loved her inspiring photography. I recently purchased some hanging test tube style glass vases, as well as some other bits for my props box, and they arrived so beautifully wrapped. This shop is perfect for the vintage magpie, and Karen’s stock is regularly updated with new treasures. Lewes Map Store is an online shop run by Dörte Januszewski and her partner. I first met Dörte briefly at the Jessica Zoob studio open day last year, and been friends on Instagram ever since. 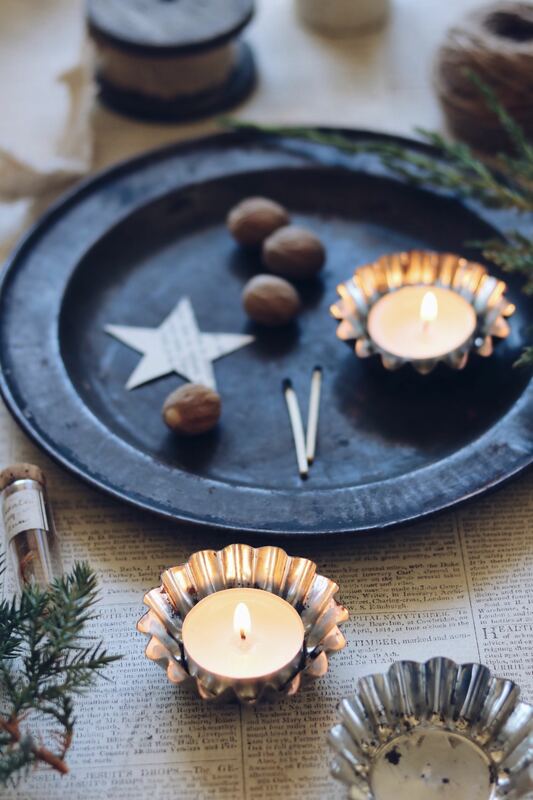 Lewes Map Store is a divine online shop of beautiful and functional curated goods, sourced directly from independent UK designers and makers. Their love of traditional craftsmanship, classic design and timeless quality is at the forefront of their range of homewares, accessories, beauty, ceramics, independent magazines and books. 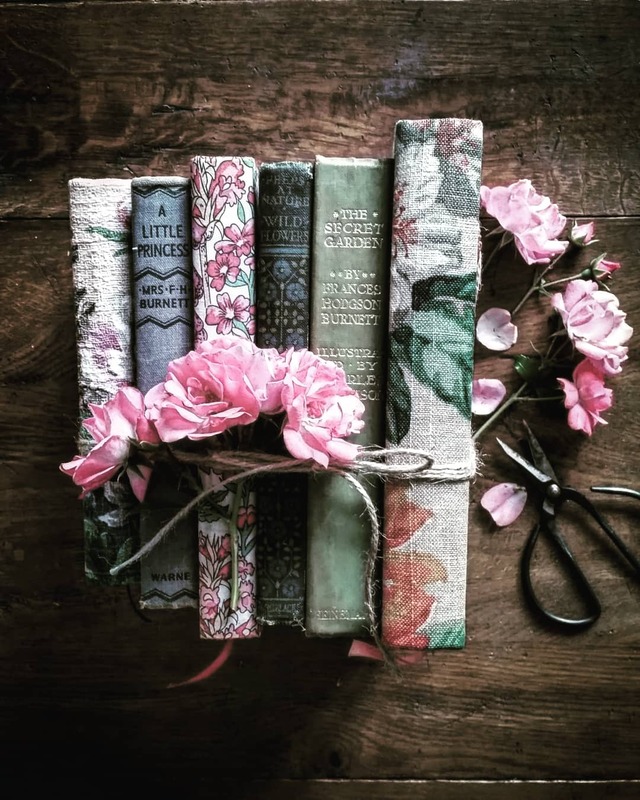 I started following Emma, who runs Forget Me Not Originals, about a year ago on Instagram, and I instantly fell in love with her dreamy photographs of gorgeous antique books. 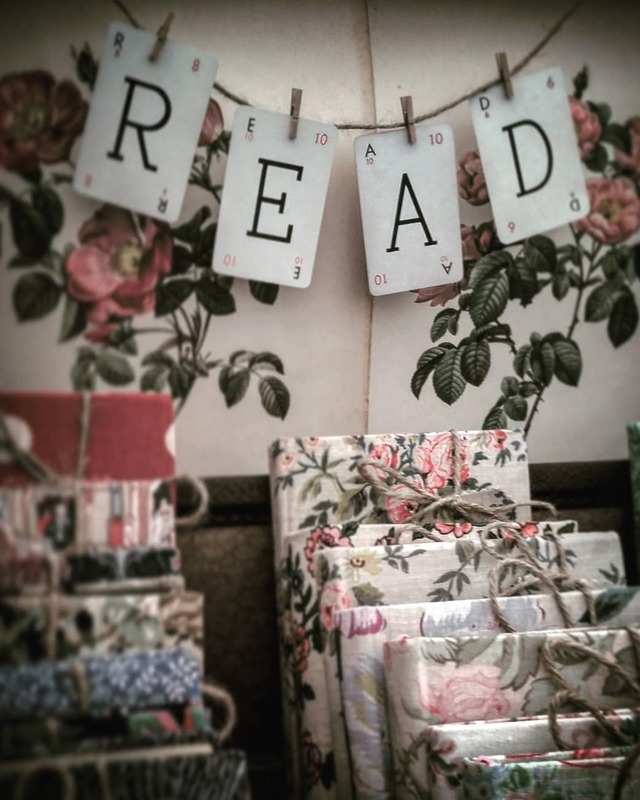 Emma also covers old novels and new notebooks with the prettiest vintage fabrics, which would make such a thoughtful and unique gift. How beautiful would a shelf or mantelpiece look with several of these books lined up? 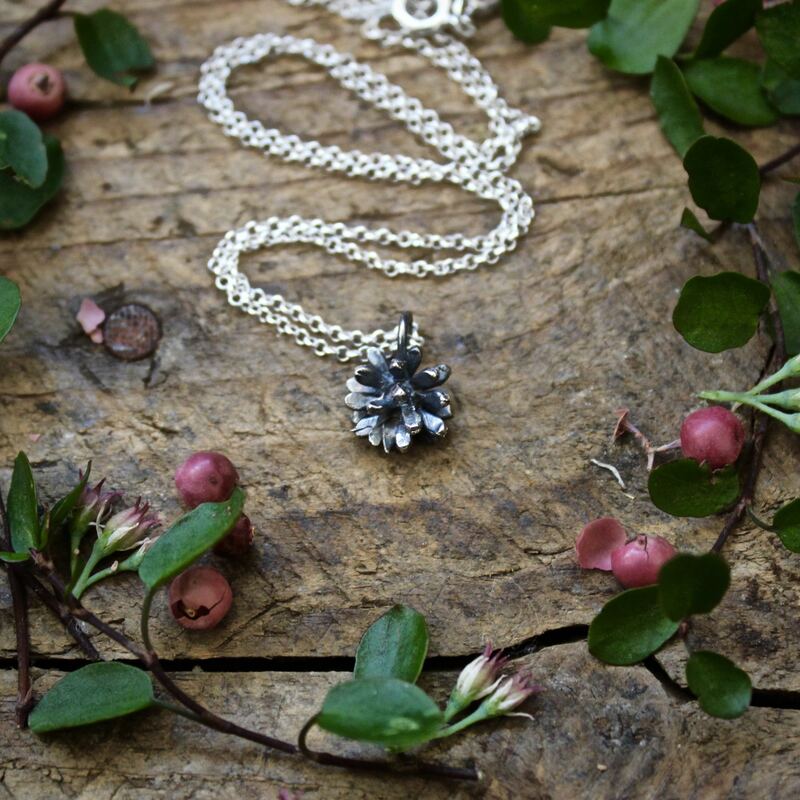 Kate at Grace & Flora handmakes the most exquisite jewellery, inspired by nature. 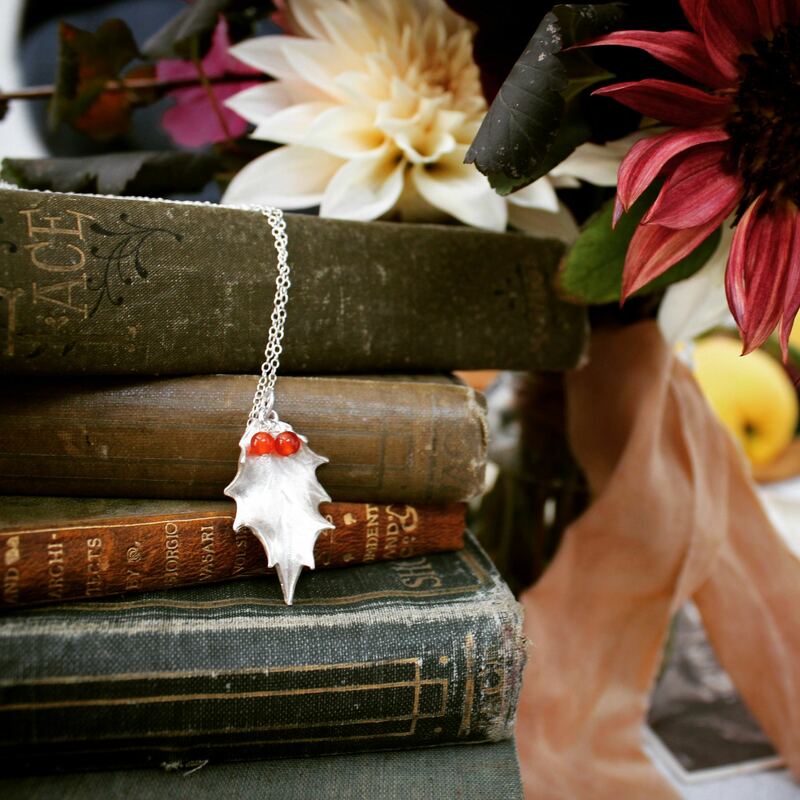 Petals, shells, seeds, tiny flowers – they all feature in her delicate range of silver and rose gold jewellery. Kate is another person I met through Instagram. Last year when Lola and I visited the Handmade Fair in London, she had a beautiful stand there, so I was able to meet her face to face which was lovely. Kate also hosts a really inspiring hashtag on Instagram (come and find her here! ), called #inspiredbynature_, a tag full of pretty nature flatlays and still life. Why not join in? 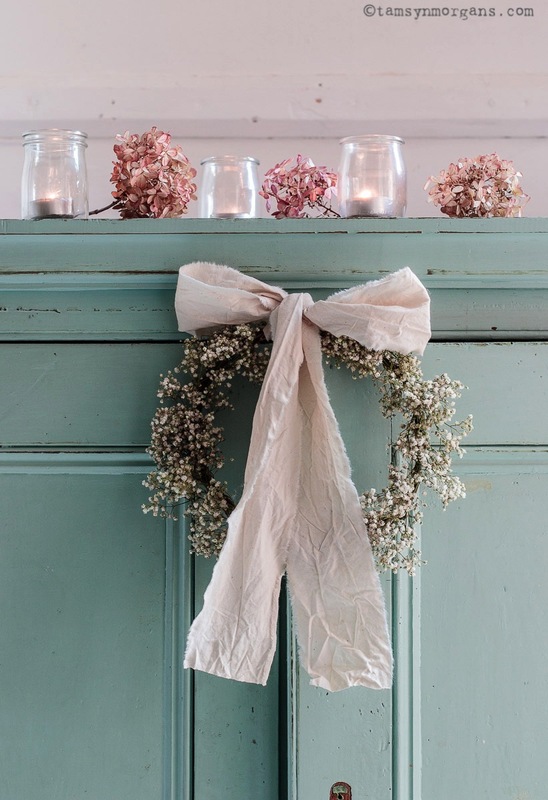 In case you missed my post post a few weeks ago, I had the pleasure of shooting for the wonderful The Cosy Shed, a mother and daughter team who make these whimsically pretty wreaths, from their home grown dried flowers and naturally dyed ribbon. 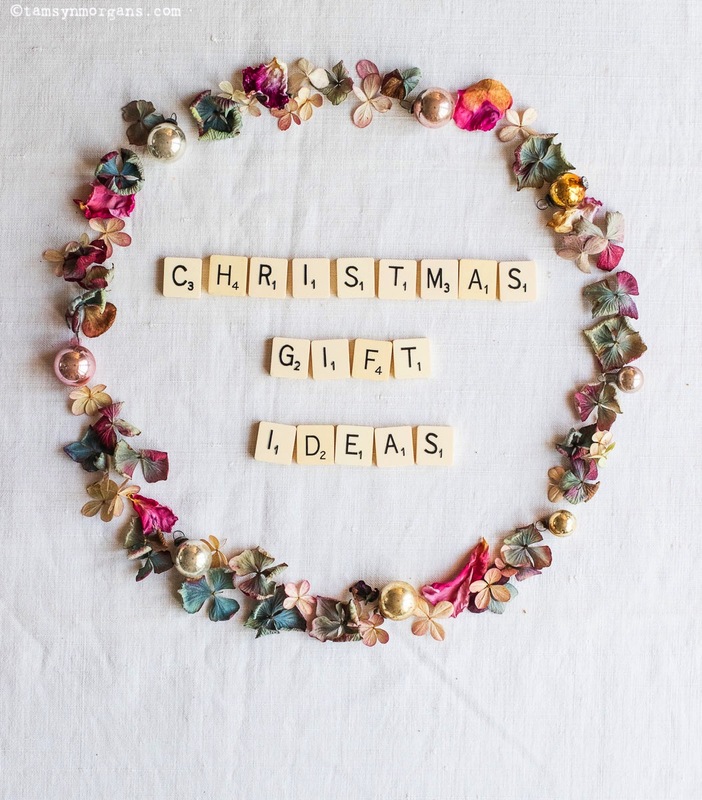 As well as decorating your home at Christmas with one of these, they would also make a really unique gift to treasure. Come and find them on Instagram here. So there we have it, please do feel free to share this post if you know anyone who is struggling with ideas! Hopefully you’ve added a few of these sites to your bookmarks! I will be back with some exciting news about you folks being able to purchase prints of my photos, from anywhere in the world. I’m still working on it, but I’ll be sure to share it with you as soon as I’m happy with it. 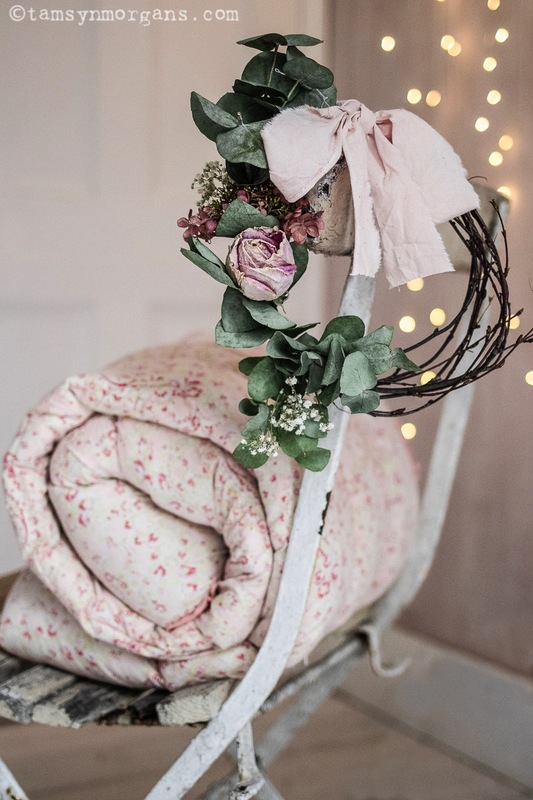 I’m also rustling up a post on 5 ways to bring some floral cheer to your home in the winter months, so stay tuned for that too! Next Post December – Time to Sparkle!